The Beautyrest® Recharge Sleep System is a fusion of AirCool™ Memory Foam, Beautyrest® Independent Support™ Technology, and our proprietary AirCool™Design. 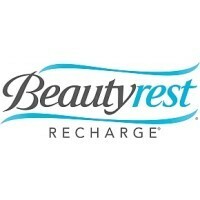 It delivers the comfort and support your body needs to recharge with a better night’s sleep. Our AirCool Design consists of components that work together, allowing the bed to breathe and keep you at the perfect sleeping temperature. 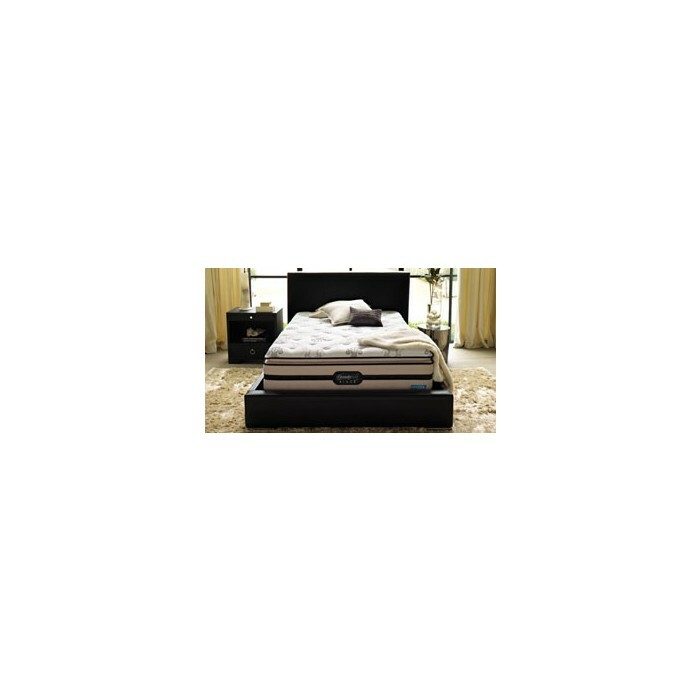 In addition to the AirCool™ Memory Foam, this design includes AirCool BeautyEdge®Foam Encasement. Its ventilated design enhances airflow through the mattress as you sleep while also providing comfort all the way to the edge. A high-tech AirCool Mesh Border Fabric with Breathable Surround allows the mattress to breathe so you can sleep more comfortably. AirCool Mesh Border Fabric with Breathable Surround is a high-tech mesh fabric that envelops the mattress for greater breathability and airflow. Enjoy the best of both worlds: the contouring comfort and fit of AirCool Memory Foam united with the individualized back support of Beautyrest Smart Response Pocketed Coil technology. All layered within our AirCool™ Design. The Beautyrest® Recharge™ Sleep System provides superior freedom of movement and pressure point relief, paired with personalized back support to promote Proper Sleeping Posture™ all night long. And to ensure a more comfortable sleep, our AirCool Design offers a ventilated edge system along with a breathable mesh fabric to help dissipate heat and deliver improved airflow.